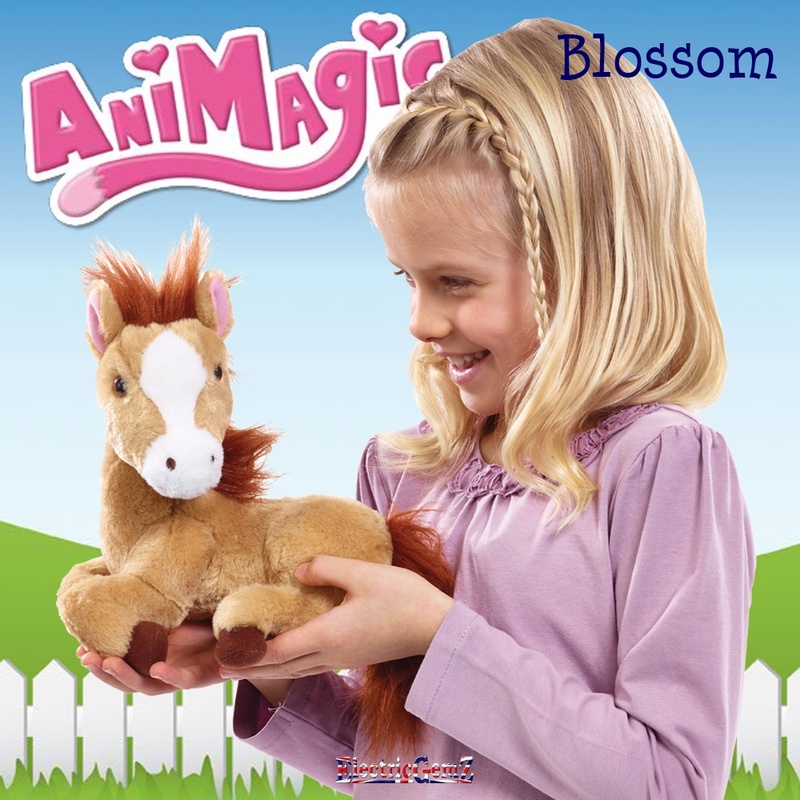 Blossom loves to be hugged - press her back to hear her neigh! 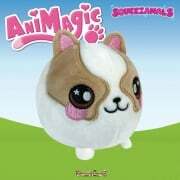 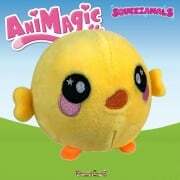 Suitable for ages 4+, AniMagic animals are cute adorable interactive pets with lifelike sounds and movement ready to be loved. 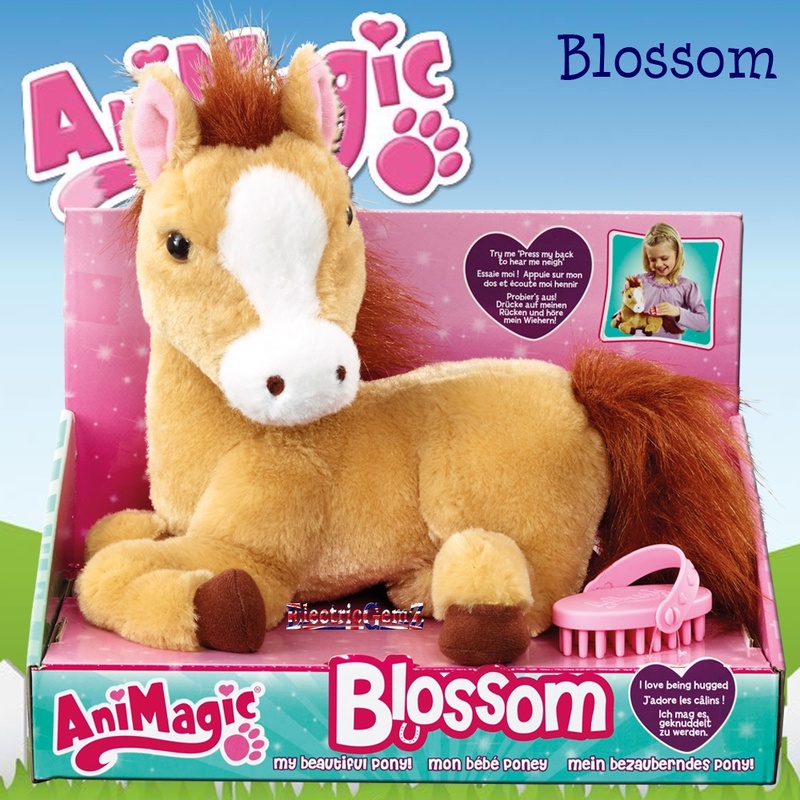 Blossom loves to be hugged - press her back to hear her neigh! 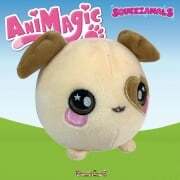 Suitable for ages 4+, AniMagic animals are cute adorable interactive pets with lifelike sounds and movement ready to be loved, cared for and given a good home. Blossom comes with her own special brush. 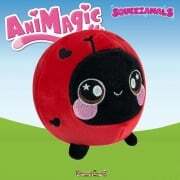 We have the entire range at ElectricGemZ. 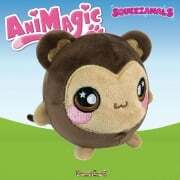 Search in the box above for AniMagic.